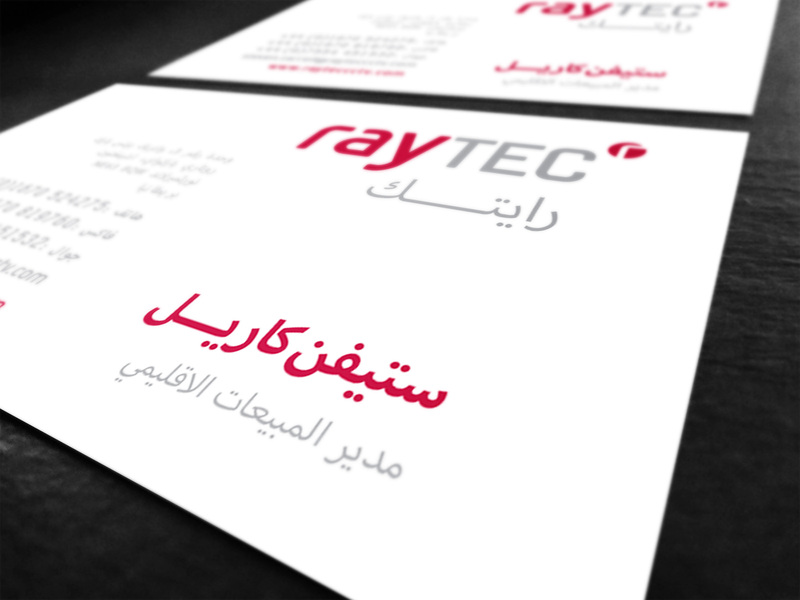 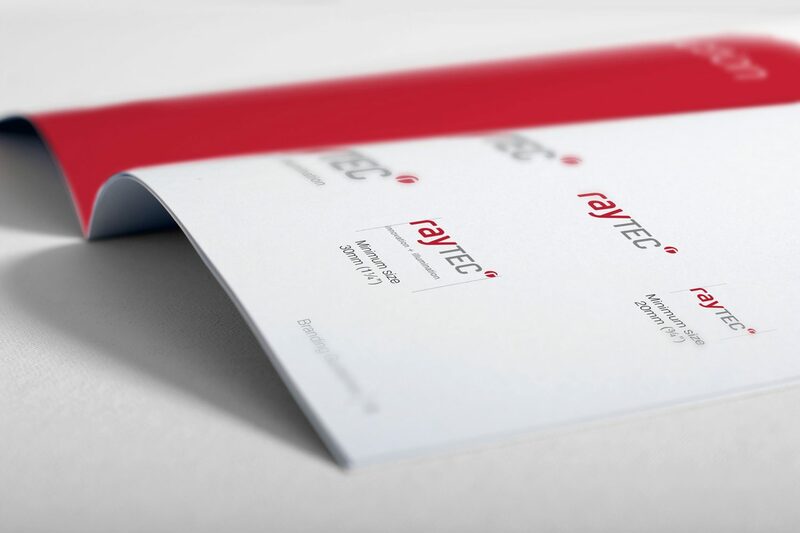 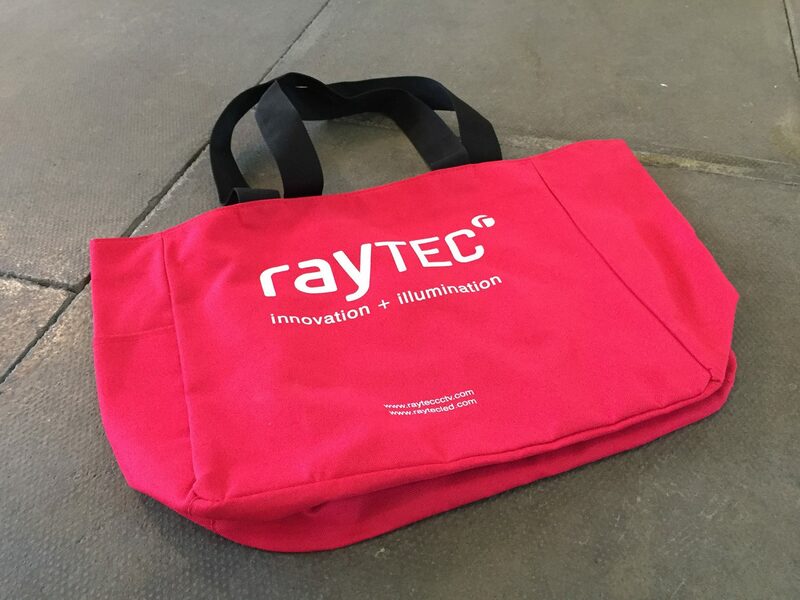 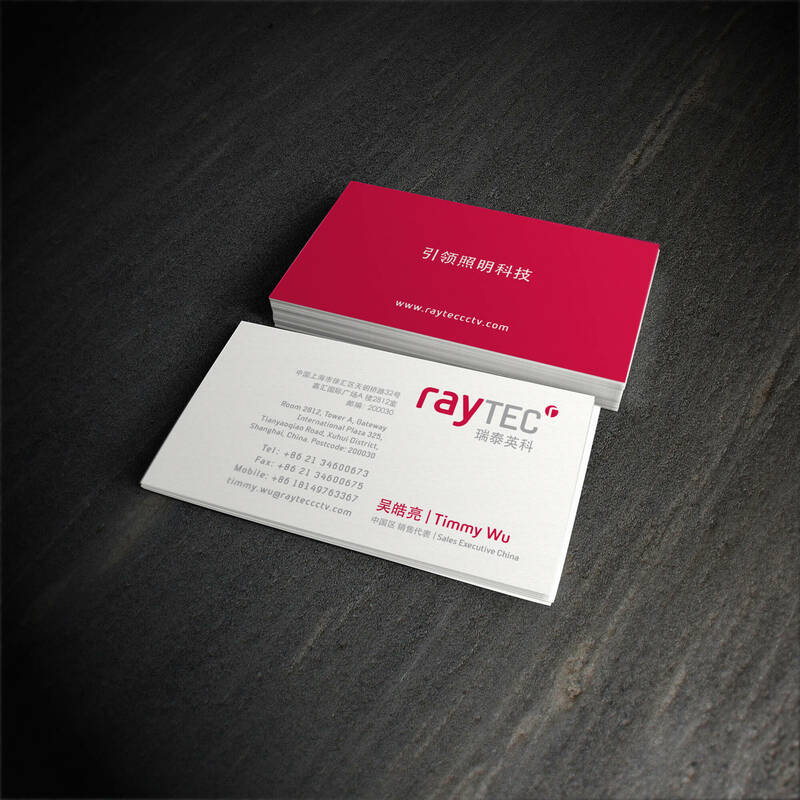 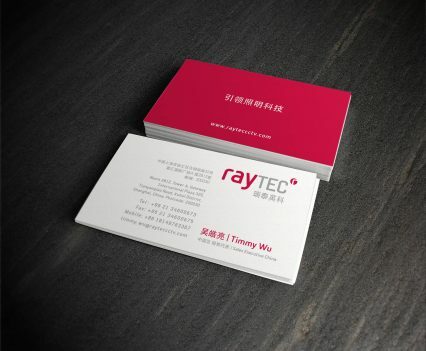 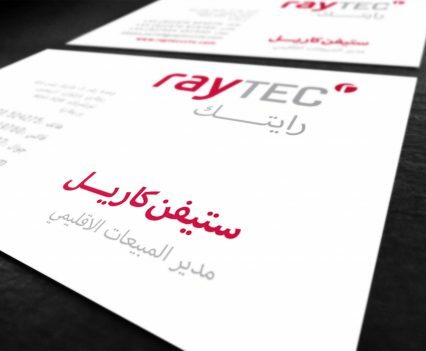 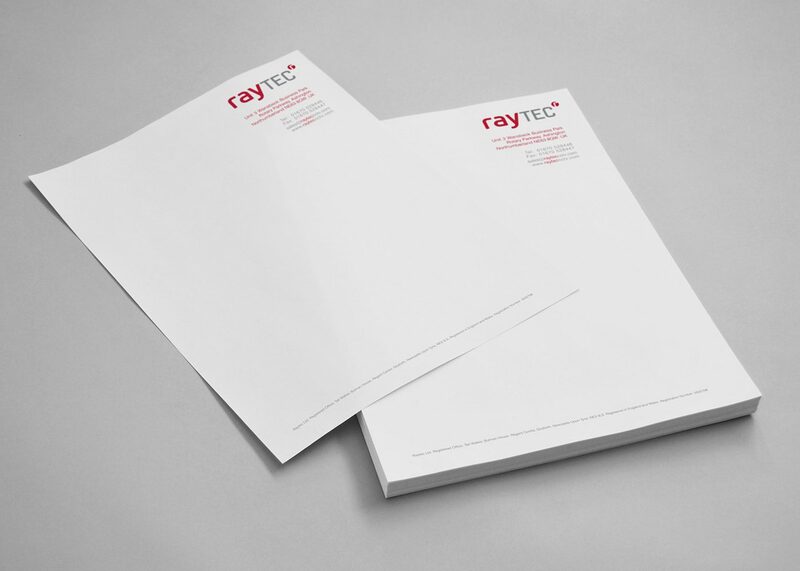 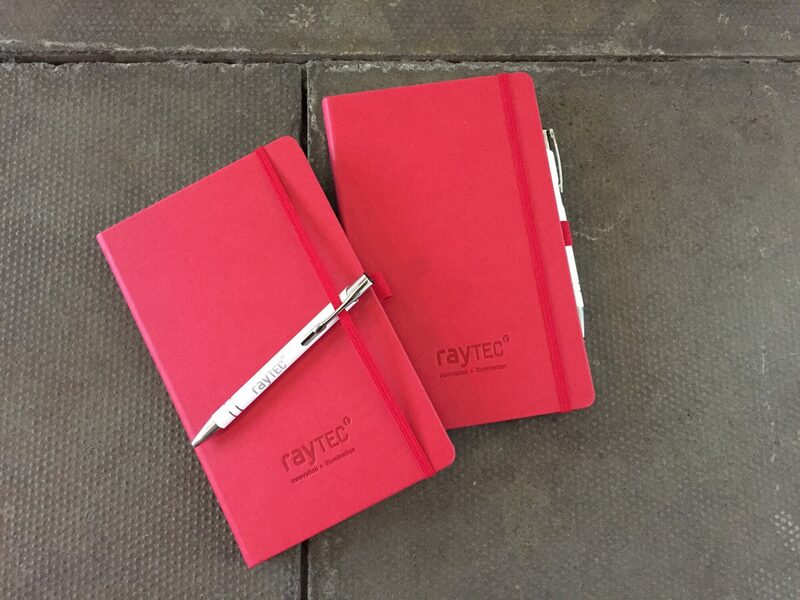 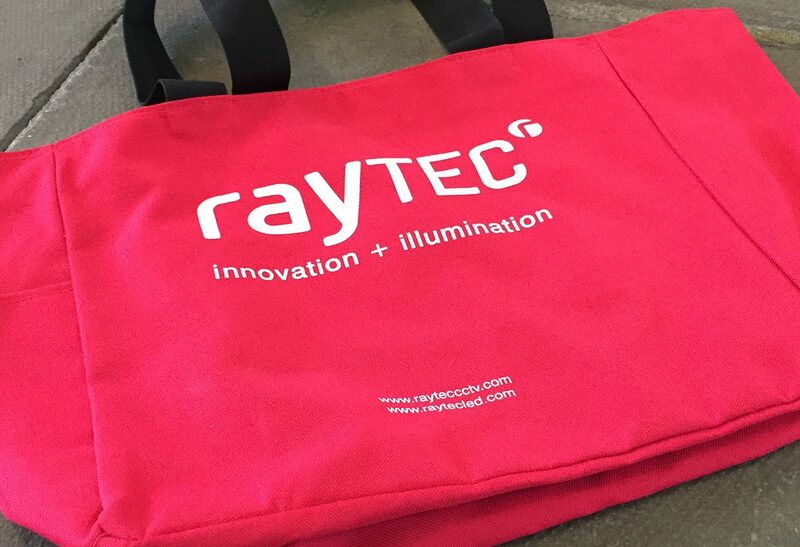 As our oldest customer, since 2005 we have had the privilege of supporting Raytec’s marketing activities as they have grown into a World leader in LED lighting for security and safety. 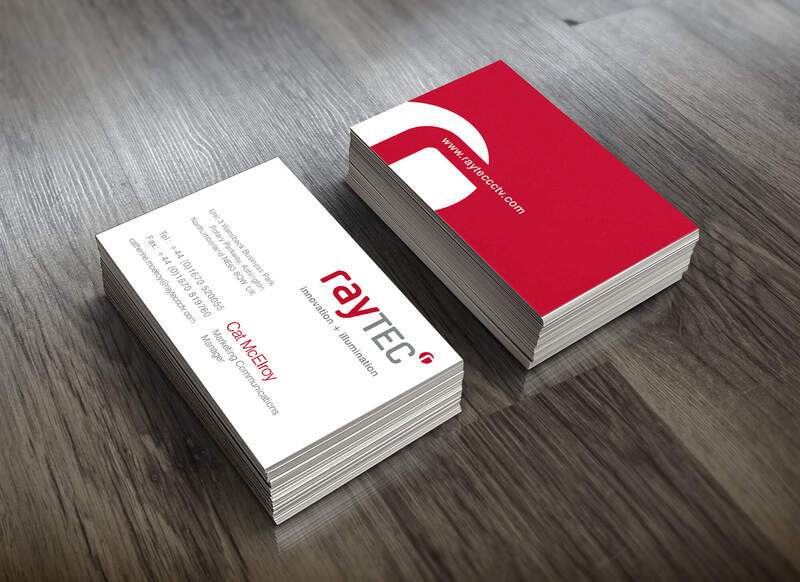 Our original forward-looking logo design has stood the test of time and still looks as fresh and relevant today as it did all those years ago. 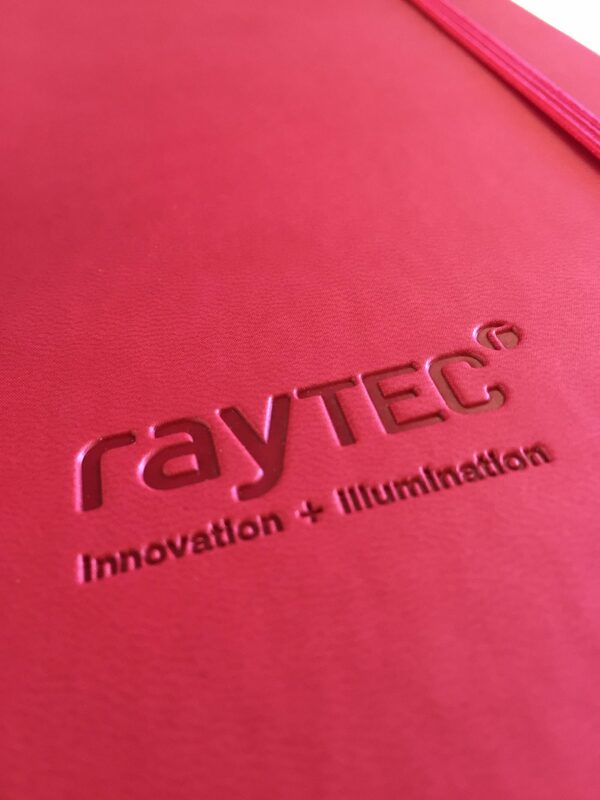 The use of colour has been an important part of the brand from the start with silver used to reflect the technical expertise and quality of the products and red and white to reflect the infra-red and white-light nature of their core product ranges. 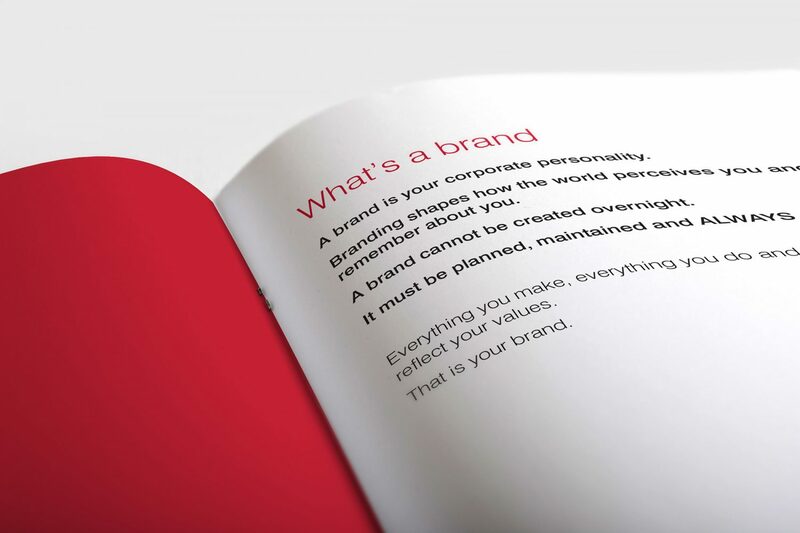 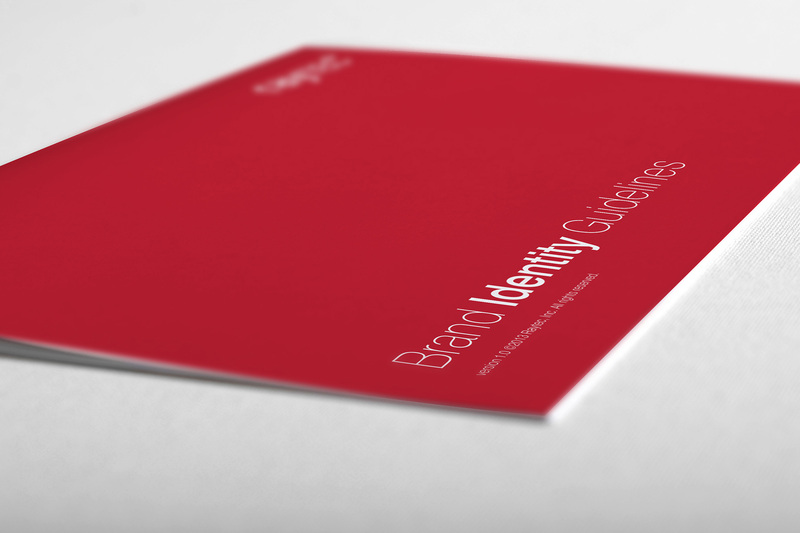 We have implemented this brand consistently throughout all of their marketing material across worldwide media channels including advertising, branding, websites, social media, printed material, product photography, packaging design, technical drawing, exhibition material, multi-lingual marketing material and much more.